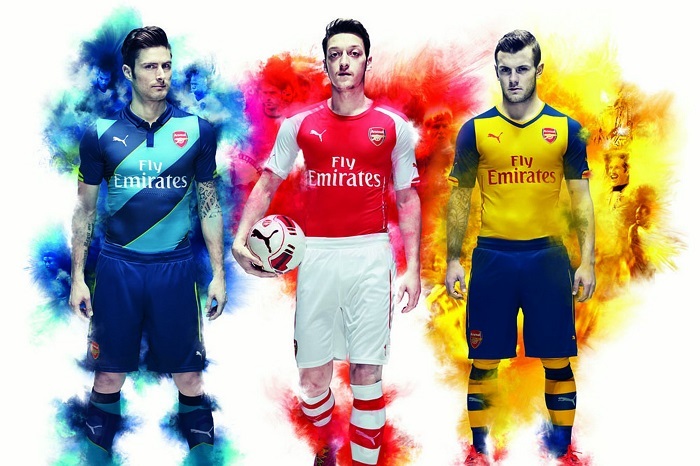 Arsenal Jerseys | Arsenal Rock! Arsenal defender Hector Bellerin picked up a cruciate ligament injury in the 2-0 win over Chelsea last time out and is set to miss the rest of the season. 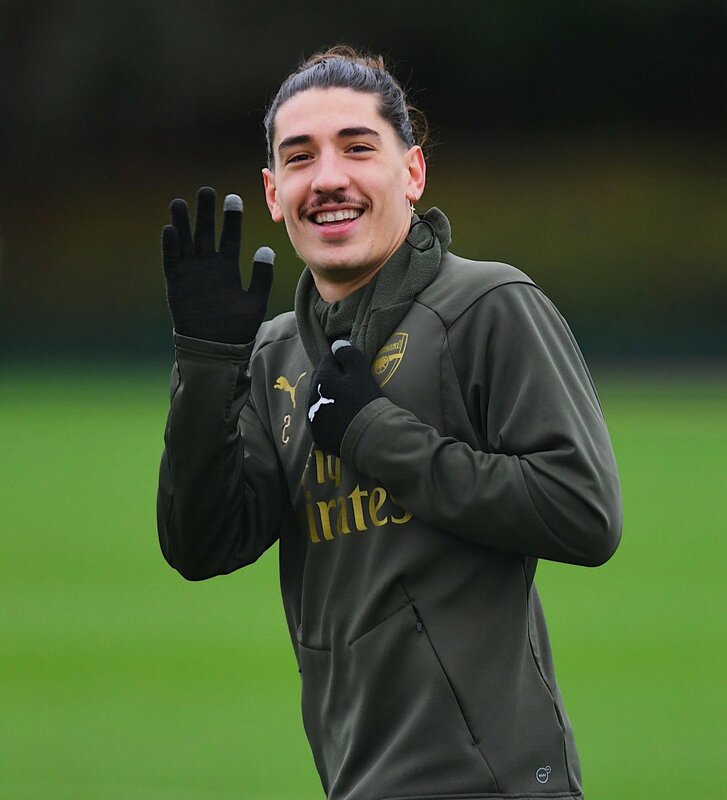 Bellerin’s season looks to over after he ruptured his cruciate knee ligament and the defender faces a race against time to return to the squad before the end of the current campaign. The Europa League Group E match between Arsenal and Vorskla Poltava which was originally going to take place at Stadion Vorskla has now been re-allocated and will instead take place at Olimpiyskiy Stadium. The decision has been taken because of the security situation in Ukraine. The relations between Ukraine and the neighboring country Russia are not good at the moment. The tensions are rising and the Ukrainian government has ordered for the martial law to be imposed in certain areas. Paltova fell among those areas and the match had to be shifted away from there. ESPN FC pundit Shaka Hislop believes Arsenal should not take the option of offloading Aaron Ramsey during the ongoing transfer window. The Wales international has just 12 months remaining on his current contract with the Gunners and this has recently witnessed him associated with a probable switch to Chelsea. Arsenal FC are reportedly open to selling star player Aaron Ramsey if the Welshmanrefuses to renew his contract with the club this summer. 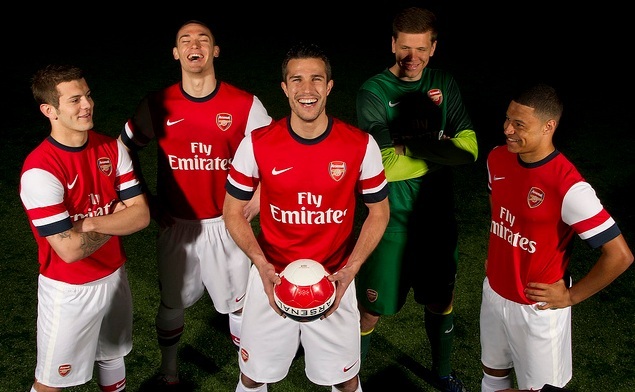 The Gunners are hoping to tie down one of their best players before the next season. Having been held hostage in the contract saga of Mesut Ozil and Alexis Sanchez, the club wants to kill off any possibility of a repeat. Ramsey’s contract is set to lapse in 2019 so the north London is looking to extend his deal. With the likes of Manchester United and Chelsea linked to the player, a new deal will effectively kill of such talks. Arsene Wenger has admitted that there are doubts over his future at Arsenal FC. The Frenchman confessed to hesitating before signing the new deal in the last campaign. The experienced coach signed a two-year renewal a month before the expiration of the former deal. 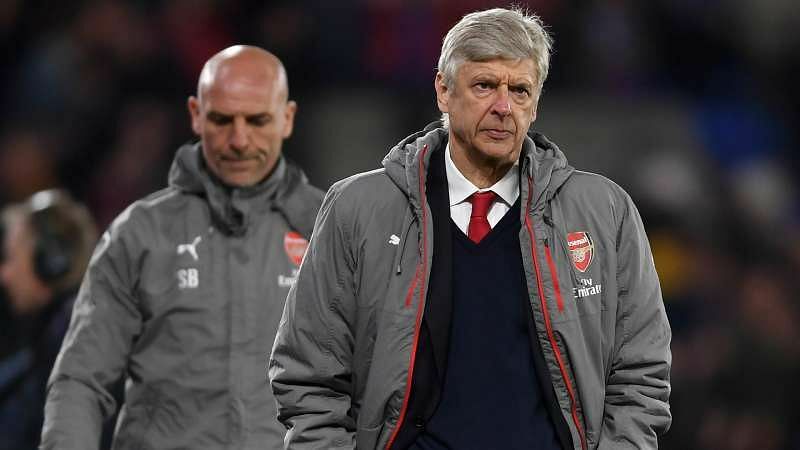 Wenger said he thought about personal concerns before agreeing to the new deal as he wondered if he could still take the club to the next level, after being at the club for so long. Finishing in fifth place in the premier league, the first time since 1996, did put things in perspective. However, winning three of the last four FACup tournaments proffers buffer to the fans and club. 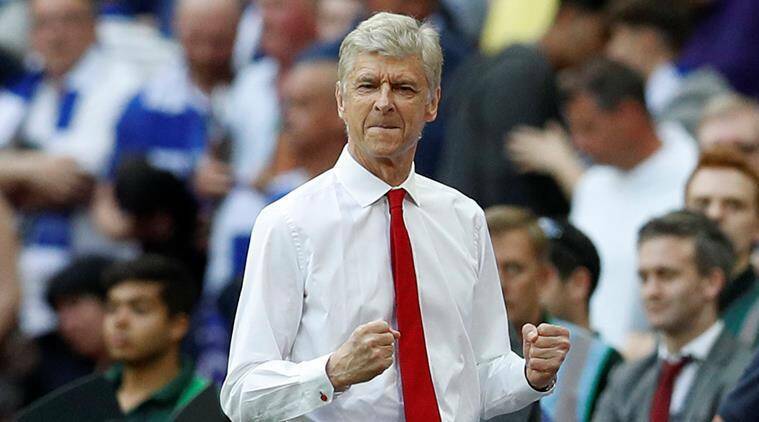 Arsenal manager Arsene Wenger has signed a new two-year deal with the Gunners despite protest from some fans. The French manager has taken this decision after having met the Arsenal owner Stan Kroenke. Indeed the French manager has been under intense pressure this season with the club failing to qualify for the Champions League for the first time in 20 years. However, he managed to win the FA Cup by beating Chelsea convincingly. Wenger said that he has some unfinished business at Arsenal and that he believes that he is the right man for the job. He said that the current team could win the Premier League, but they will need to add one or two quality players to help them. Arsene Wenger said that he is expecting a tough game against Stoke City. 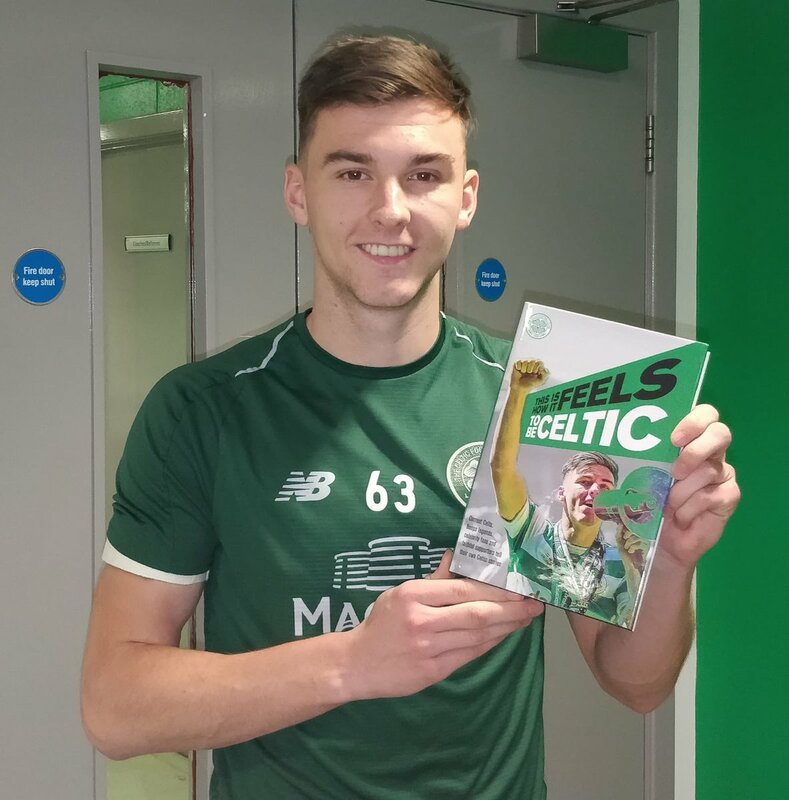 He said that they have not enjoyed a lot of success in this fixture throughout the years and that he is expecting it to be hard this time as well. The French manager said that his team is still in the race for the Champions League qualification places and that he will never give up the fight until the season is over. He admitted that their fate is not in their own hands and that they will need to win all their remaining games and hope that the teams above them drop some points. There are reports making the round in England that Real Madrid forward Alvaro Morata could end his boring spell in Spain as he prepares to make a switch to England to play for the Blues. Chelsea have comfortably pushed off competition to maintain their pursuit of the English Premier League this term. They are set to play in the UEFA Champions League next term hence the move to strengthen the team. Blues manager Antonio Conte has reportedly earmarked Morata has a top pursuit for the summer when Real Madrid would have their transfer ban lifted. All along Morata has always been linked with a move to Arsenal. He is reported to have told friends that Chelsea is now the preferred choice. Arsenal striker Danny Welbeck is slated to make a comeback next week from a 7-months-old ligament injury he sustained at the Etihad Stadium in May this year. The former Manchester United man was billed to fully heal next month but seems to have had a sped up healing process. As his return buffers Arsene Wenger’s options going forward, the coach says there is need for the 26-year-old to take all the time he needs, stressing that Danny has a lot of catching up to do as regards match fitness.